Social Media is a blessing for writers. Facebook, Twitter, and friends have opened up new channels for us to reach our audience, connect with colleagues and build our author brands. Managing these sites can however eat away at precious writing time. So how can we consistently keep up our online presence without it taking over? 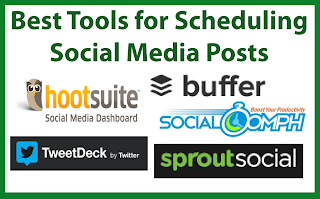 One way is to schedule some of our posts. Whilst I'd like to point out that the beauty of social media is that it's SOCIAL, and therefore you should put an emphasis on interacting and engaging, some content can be scheduled to post. Facebook has the built in feature that allows you to schedule posts directly on site. You just need to click on the clock icon below the status update and select year, month, day and time of when you'd like the post to be published and it'll be added to the activity feed of your page. This feature is ideal for Facebook users but what if you're using other sites or more than one social media network? 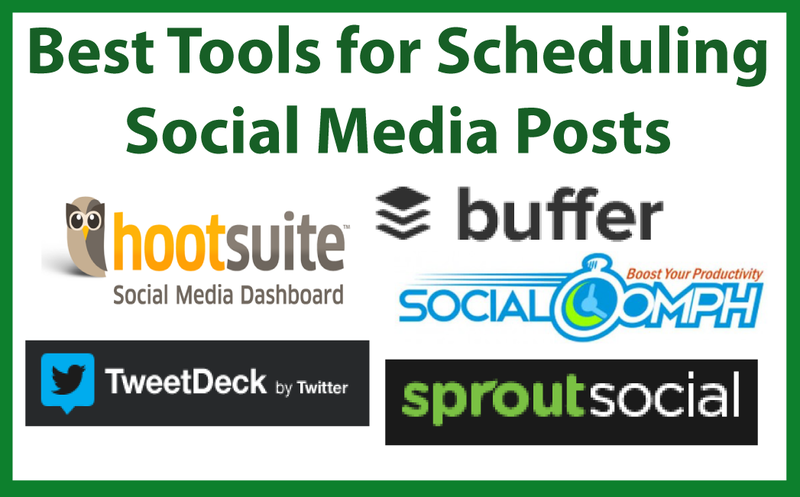 How do you schedule your social media posts? Which sites do you find most effective/easiest to use? the activity feed of your page.